Should a Parent Take a Child to an Emergency Room Following an Automobile Accident? When a child is an unfortunate victim of an automobile accident, a paent is often faced with many challenges and issues. One such issue is a choice or decision as to medical care right after the accident. Should a child be taken to an emergency room following an automobile accident? This can be a complex question. The answer to which depends on the facts and circumstances of the case and the severity of the injuries. 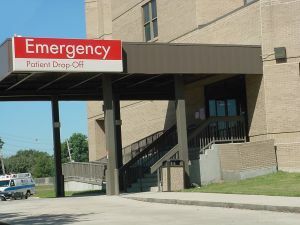 From a legal standpoint in most States, there is no requirement that a child be seen by an emergency room on the day of the accident or soon thereafter. From a medical standpoint, the analysis is quite different and should be left to the evaluation of the parents, the pediatrician, the urgent care center, fire rescue, and or a combination of one or more of these caregivers. When a child is injured as a result of an automobile accident, a parent should assess the situation and make his or her best decision. Of course, a parent should be cautious and take the child to a medical provider which may include an emerency room if there is any doubt in the parent’s mind as to the condition of the child and the need for medical treatment following the automobile accident. If there is any doubt or concern about the child’s condition, immediate action should be taken from a medical standpoint to make sure that the child is stabilized and appropriate testing is ordered or performed. Thereafter, follow up care, testing, and treatment can be arranged by the parent with medical providers. 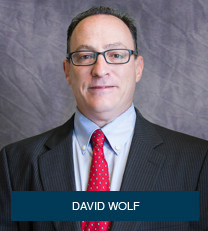 Legal and insurance issues related to autmobile accident, pedestrian accidents, and bicycle accidents are covered in the book – When the Wheels Stop Spinning – Legal Rights of the Injured Child – What Parents Need to Know After the Accident. You can get this book for free at When the Wheels Stop Spinning.